Just one day after news emerged that Facebook co-founder Mark Zuckerberg had sold 41m of his shares for north of $2bn, news has emerged that Square founder (and Twitter man) Jack Dorsey has returned 10% of his shares to the company. As Fortune reports, Dorsey made the announcement at a Square holiday party last weekend, and the move is likely designed to free-up more stock for new and existing employees, and reduce dilution for shareholders. Prior to this, Dorsey owned almost a third (30%) of Square, which means he’s returning around 3% of the company’s overall equity. And, based on estimates of the company’s valuation which has previously placed it at at least $3.25bn, Dorsey’s returning a minimum of $97.5 million, through Fortune suggests it could be as much as $150m. 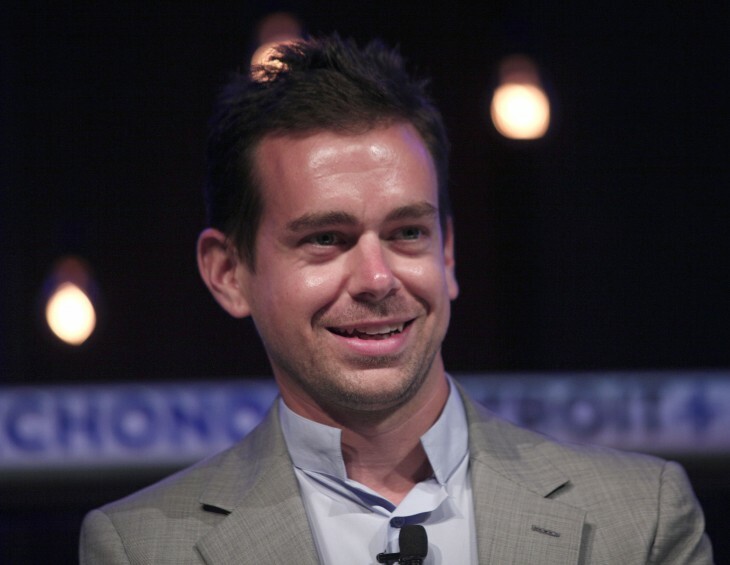 At any rate, in the wake of Twitter’s recent IPO, Dorsey probably isn’t short of a few bucks, right?